The Domaine d’Auvenay belongs to the charismatic Lalou Bize-Leroy, who is also at the head of the less famous Leroy domain in Meursault. Its Chardonnays are noted to be the best in the world and their prices reflect this success. Madame Bize-Leroy, an energetic lady in her seventies, is also a fervent subscriber of biodynamics. She is Henri Leroy's daughter, the founder of the Leroy winemerchants, who bought half of the DRC (Domaine de la Roumanée Conti) in 1942 . 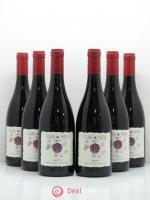 In 1950s, she took over Maison Leroy, which had an impressive stock of vintage wines. In 1974 she took over from her father and became the joint manager of the DRC with her cousin Aubert de Villaine. She had to step down from this position in 1992, but still owns 25% of the shares. 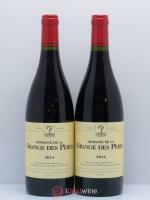 While building up the Leroy domain with other quality parcels, she purchased a farm at Saint-Romain that was to become the Domaine d'Auvenay. 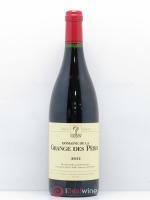 Included under this name are also the parcels inherited from her father, which were bought between 1989 and 1995. 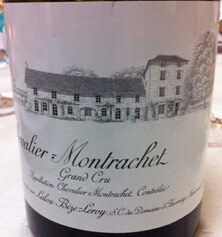 Chevalier Montrachet is a white wine produced on the delimited Puligny-Montrachet parcel. The vineyard, just over 7 hectares in area, lies above Mont Rachet on a sloping and very chalky and erosion-prone terroir. 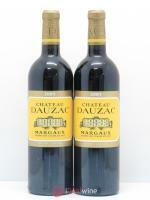 This is Domaine d’Auvenay’s iconic wine. This terroir produces concentrated but more refined wines than Montrachet. And this wine has everything - sumptuousness, minerality, distinction, and depth. All the superlatives apply. Age for at least 15 years before drinking.